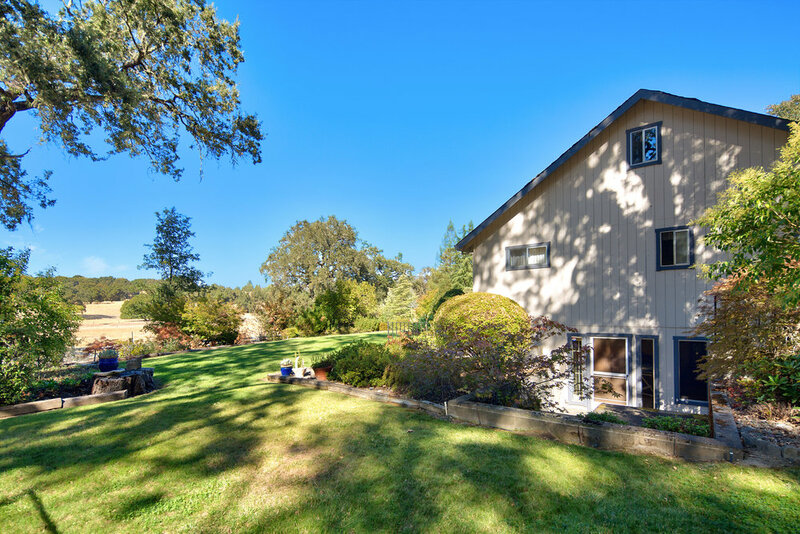 Absolutely spectacular 155+/- acre ranch located in Southern Mendocino county. 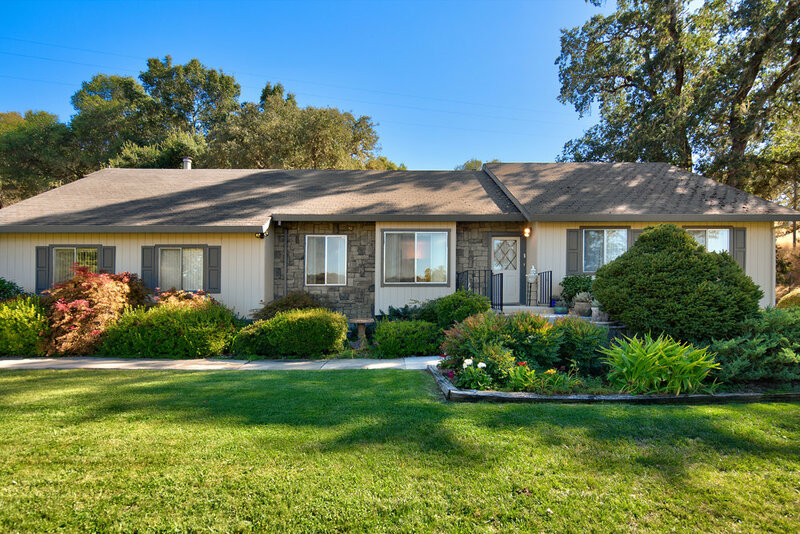 This property is in the path of growth to nearby downtown Ukiah. 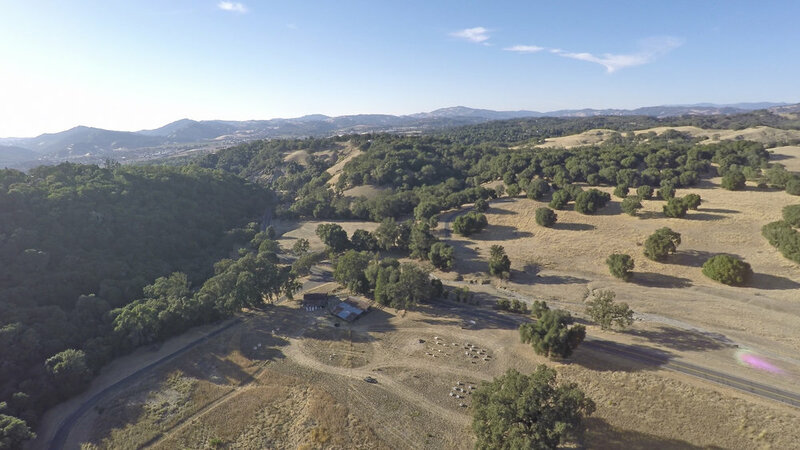 Only 45 minutes north of Healdsburg, this scenic parcel boasts gated entrance, pastures, privacy, gardens, 2 barns, a large finished shop & outbuildings. There is a 1,500 sq ft three bdrm, 3 bath home w/full finished basement with separate entrance. Water, sewer & natural gas located in street along entire frontage of this property. 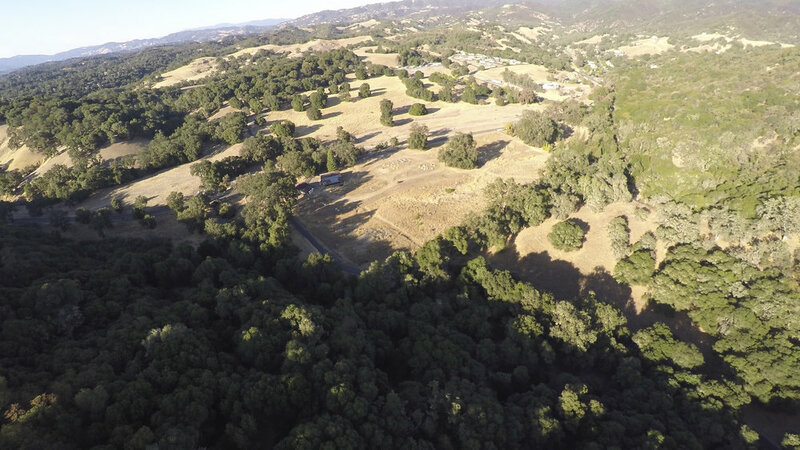 This property could be a agriculture project, family compound, or have development potential.